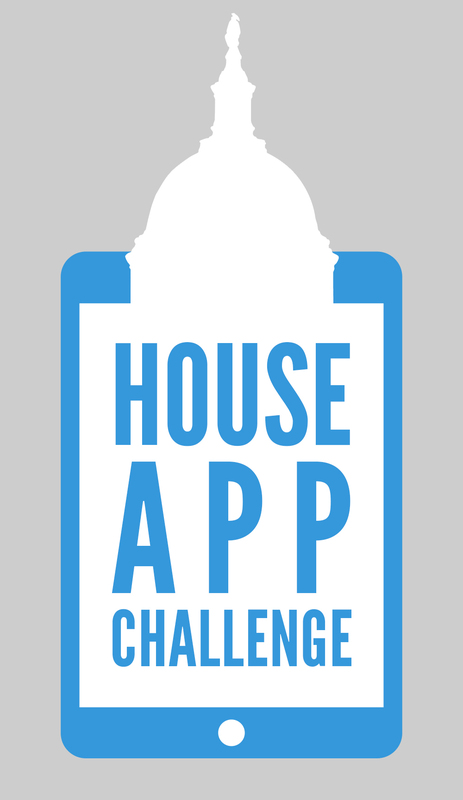 Are all apps submissions placed into a massive pool altogether from all submissions to see who has the best? OR is it divided to each Congressmen. The competition is a local competition hosted by a Member of Congress. The submissions are not judged globally; each Member of Congress has selected judges for their local competition.